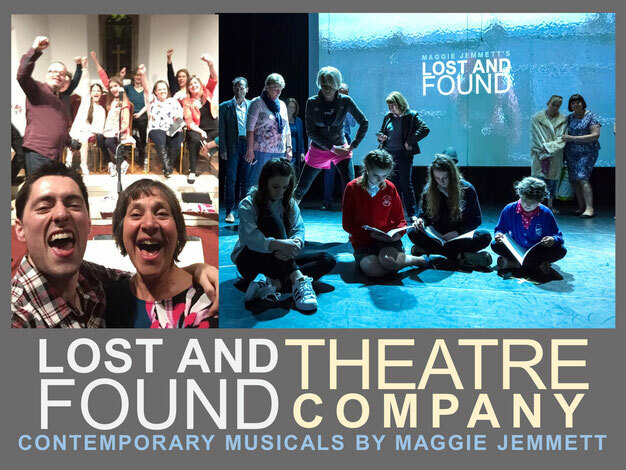 The Lost and Found Theatre company are a group of 12 singers and musicians who share a passion for retelling life enhancing stories. Gathered together by composer Maggie Jemmett, who has directed theatre schools for many years, they represent those starting out in performance art and those with many year’s experience. Together they hope to create an unforgettable experience!